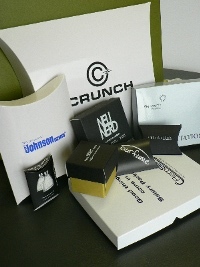 Craftpak offers an in-house foil printing service to its customers. 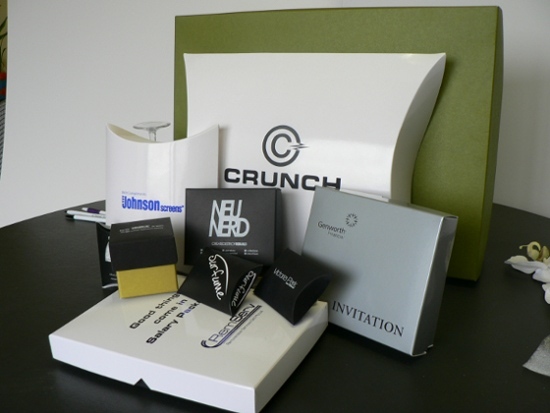 Boxes from our stock product range, (including pvc lids), as well as custom boxes, may be foil printed. Foil Printing: What is it? 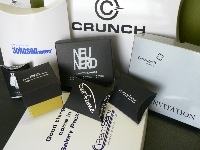 Foil printing is a hot foil stamping process, usually a one colour print of logo/text combinations and allows the customer to ‘brand’ the packaging to enhance the overall presentation. Minimum quantity per print run is 100 units. Once only set up cost of a printing plate will cost $110 – $160 (Ex GST) depending on size of print. Exact PMS colours can’t be matched, but foils are available in a wide range of colours and metallic finishes. 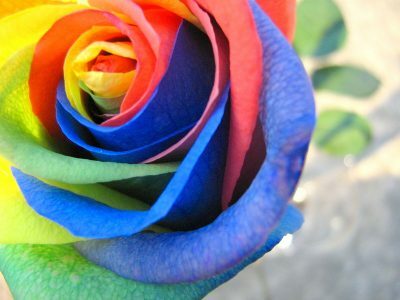 Where colour is required, the closest colour to a pms colour is used. The printable area is 170mm x 120mm maximum. However this may vary depending on the art work supplied, and whether there is a large amount of very fine detail or reverse blocking. Foil printing requires a printing plate to be created and we will need the artwork (usually via email) in both eps and pdf formats. Artwork is preferred in black on white background, and correct size. The required location of the printing on the box or lid should also be advised. Prior to ordering, a quotation will be emailed/faxed. This will include both printing costs and box costs. 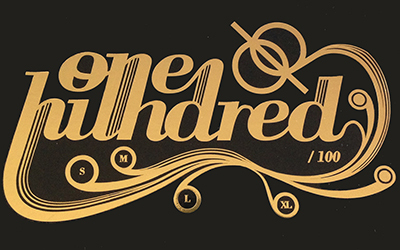 Usually one colour print of logo/text combinations. Full colour photos cannot be done.